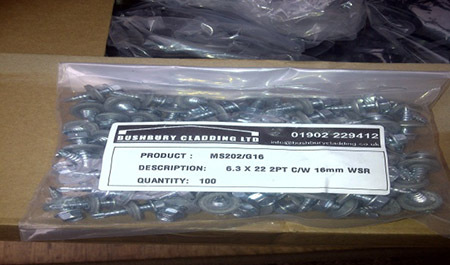 Bushbury Cladding Ltd supply a wide range of steel roof sheet fixings to use with our steel roof sheets or wall cladding. 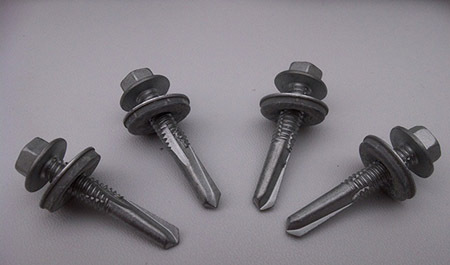 Suitable for installing steel roof sheets onto timber batons and wooden purlins. Suitable for installing our steel roof sheets to z-purlins and steel frame. 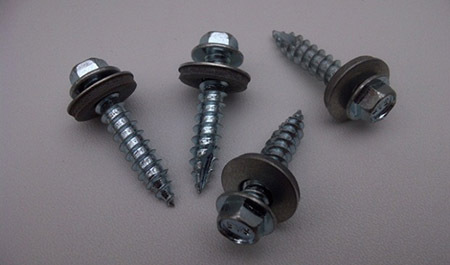 Our stitch screws are used to stitch the overlaps, ridge and barge flashings to our steel roof sheets.